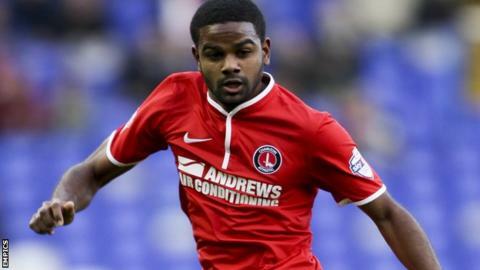 Leyton Orient have signed Bradley Pritchard on a free transfer following his departure from Charlton Athletic. The 28-year-old midfielder left the Addicks in May following a three-year spell at The Valley in which he scored four goals in 89 appearances. The former Hayes & Yeading player has agreed a two-year deal with the O's. Pritchard becomes the first player to join Orient following Francesco Becchetti's takeover of the League One club earlier this week. Pritchard is Orient manager Russell Slade's second signing of the summer after the arrival of goalkeeper Adam Legzdins from Derby.